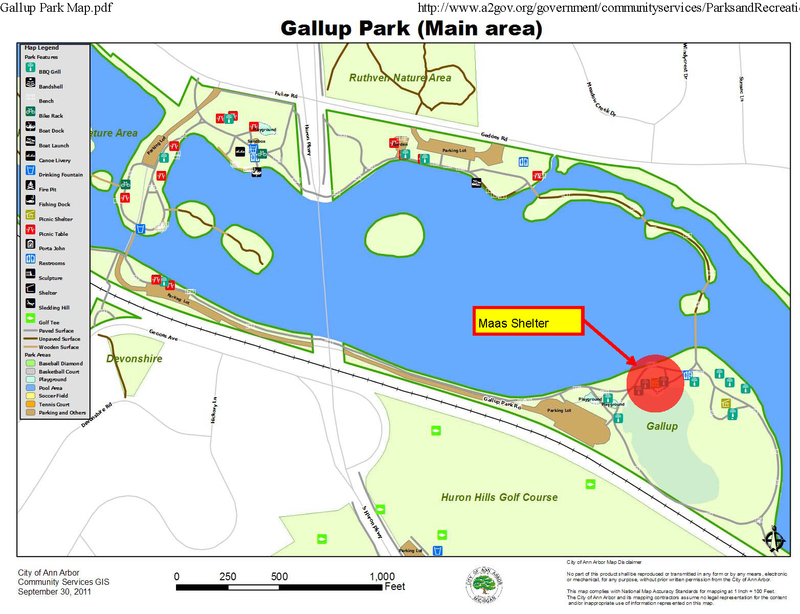 Come enjoy some summer fun at Gallup! Food will be served at 5:30. The chapter will provide the usual grillables, paper products, utensils, beer and soft drinks, etc. Please bring a side dish to share.